Sony Canvas demo at 4K Forum Detroit 2017! Amazing contrast. Saturated color. Brilliant white. Deep black. "Sony's new canvas is a giant display that delivers it all – and so much more. It's the ideal choice for life-size displays in architectural and automotive design. And it's the ultimate display for board rooms, theme parks, museums, broadcast studios, corporate lobbies, real estate showrooms and medical education. 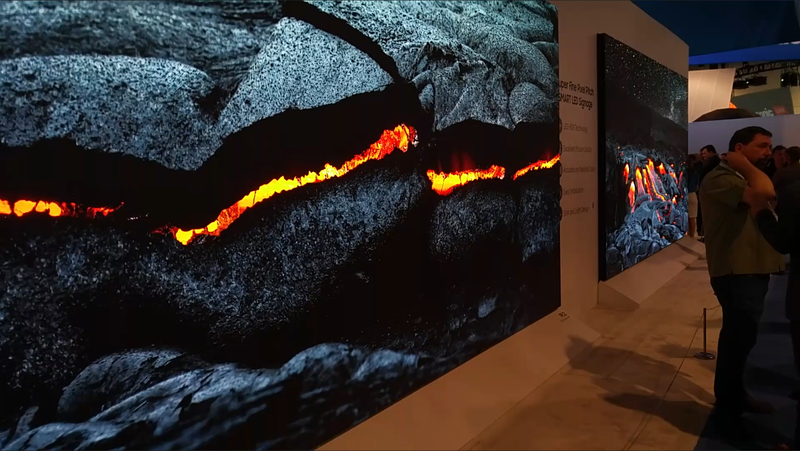 The display's light source is Sony's innovative Crystal LED technology, which combines ultrafine LEDs and unique surface mounting to deliver a visual experience beyond any conventional LED array. For giant displays, it's a whole new world."